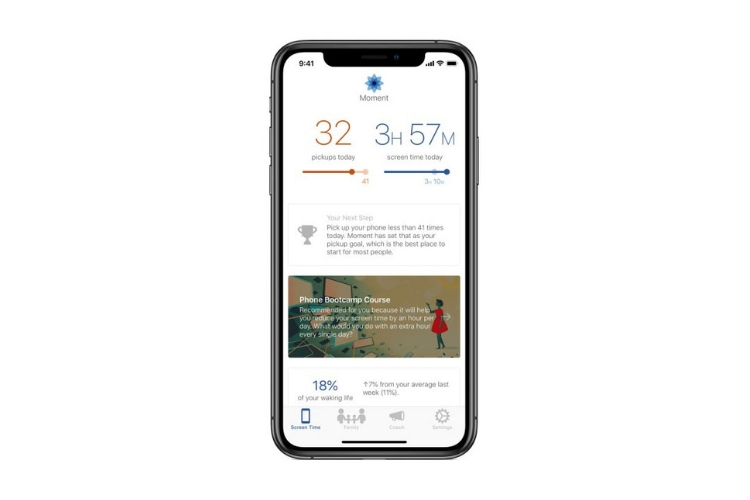 Apple’s Screen Time and Google’s Digital Wellbeing features both debuted around the same time, following which a growing number of third-party screen time tracker apps started populating respective marketplaces on both the platforms. Now, it looks like Apple is on a mission to clear out these third-party apps from the App Store. 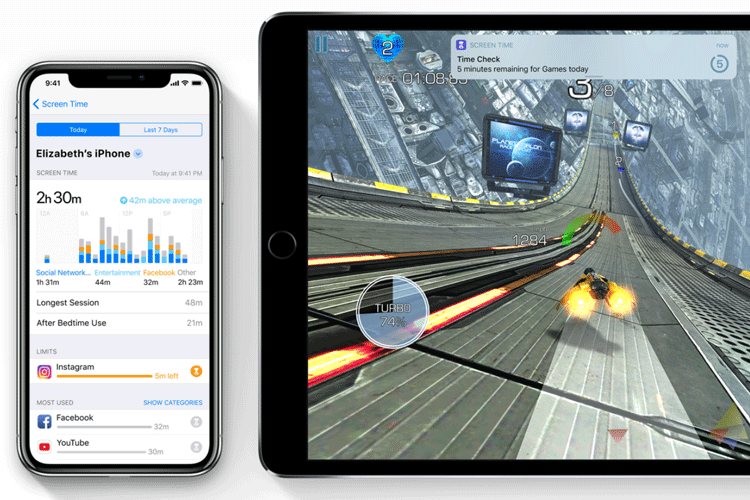 In a detailed report, TechCrunch noted how a lot of screen time tracker apps came under increased review from Apple, leading to rejections and removals from the store. The report turns the spotlight onto several third-party screen time apps. One such digital detox app called Mute publicly announced its removal from the App Store on October, which seems to be the time when other screen time tracking apps were put on notice as well. Another screen time tracking app called Space also announced its removal from the App Store in November. Some of these developers were told that their app violated App Store developer guideline 2.5.4, which says “misusing background location mode for purposes other than location-related features.” Others were told that their app violated developer guideline 2.5.1, referencing the use of public APIs in an unapproved manner. That being said, it is worth pointing out that some screen time tracking apps have been getting a pass from Apple. An app called Moment apparently got received a call from Apple, presumably to discuss the app’s functionality. The app, however, was not removed from the App Store. Similarly, the screen time app called Circle is also unaffected. So, I am inclined to believe that Apple doesn’t have a blanket policy in place for this. Instead, it is making decisions on a case by case basis. This, in my opinion, is bad for consumers because Apple’s Screen Time feature itself is not reliable for the most part. For instance, my screen time data keeps getting reset for reasons that I haven’t fully understood. And when it decides to work properly, it still lacks a lot of advanced parental control features offered by some third-party solutions, which Apple is hunting down. At the end of the day, it all comes down to giving consumers a choice to tackle our smartphone addiction. Some app such as Facebook and Instagram now have native usage insights, which I hope other developers implement in their own apps, so the reliance on a digital wellbeing app can be cut short.